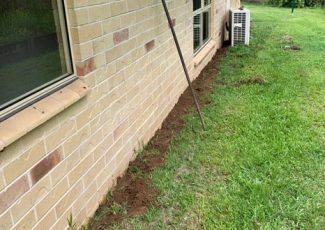 Flexible Termite Solutions provide pre-purchase pest inspection services in Gympie and surrounding areas. 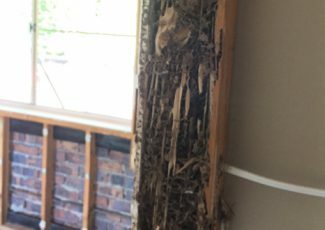 Our inspections are comprehensive and we provide you with a very detailed report with clear explanations and imagery of any damage or evidence of termites or pests that we discover. 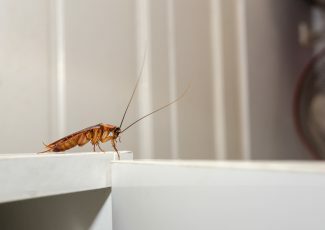 With over 23 years of experience in the pest control industry, we have a skilled team who can identify the signs of termite and pest activity where others can’t. 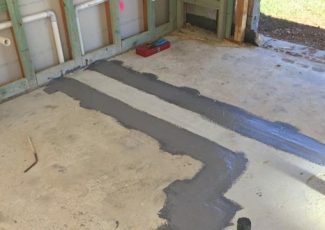 Get in touch with the team at Flexible Termite Solutions today to request more information about our pre-purchase inspections or to book a suitable time for an inspection – call 0419 73 1151. Experience: We are effectively helping you assess the property, Geoff has done literally 1000’s of inspections and knows what matters. Integrity: This is imperative. We work for you rather than for Agent referrals. Technology: Termite Radar, Thermal camera and more. Communication: The reality is that reports are formatted by insurance companies meaning that they’re sometimes challenging to get the sense of. This is where we try and shine. We’ll send you the report then ensure you have every opportunity to discuss it with Geoff to achieve a sense of clarity. We pride ourselves on our clear communication and providing our clients with a thorough understanding of the health of their potential new home. Pre-purchase reports are designed by insurance companies and can be filled with a lot of legal jargon; at Flexible Termite Solutions, we add in a lot of detail as well as photos to ensure that you have a clear understanding of what is going on behind the walls of your new property. Generally, you will have up to 14 days to organise your building and pest pre-purchase inspections, so it is important that you get in touch with us as quickly as possible to book in an inspection. 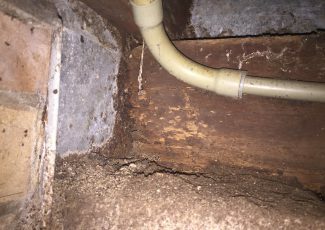 We’ll send out a team member to will inspect every inch of your new property looking for signs of termites, rodents and other household pests. 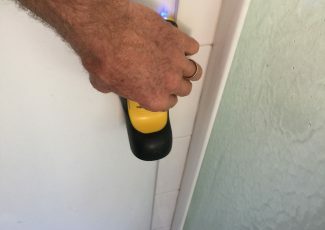 We have a variety of tools and equipment that assists us in locating and identifying pest activity, such as movement behind walls or signs of moisture that may indicate termites. Following the comprehensive inspection, we’ll provide you with a detailed report – we ask that you read though the report and then give us a call to discuss it. We want to make sure that you understand everything in the report and we make ourselves available to discuss any details and answer any questions. If we do find evidence of pest activity then we want to make sure that you understand the extent of the problem and the potential costs associated with the required level of treatment so that you can use that information to negotiate or make an informed decision about the property. Why Choose Flexible Termite Solutions? 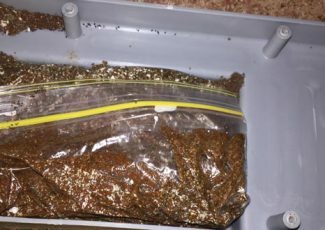 Flexible Termite Solutions have been operating in the pest control industry for over 23 years. We have specialist knowledge that enables us to identify the signs of pest activity that many other providers may miss. Often we are also able to identify specific species and the extent of the infestation (if there is one), which allows us to give you a better understanding of the costs involved in treating the problem. Impartial: You are our client and we are there on your behalf to do our job – we won’t be swayed by the real estate agent or the property seller. Exhaustive: We are comprehensive; we check every nook and cranny of the property and leave no stone unturned when inspecting for signs of termites and other pests. Candid: We won’t sugar-coat our findings. We will be clear and communicate to you our findings providing detailed evidence of any damage caused by pests or pest activity that we identify. Get in touch with Flexible Termite Solutions to book a suitable time for a pre-purchase pest and termite inspection. Call 0419 73 1151.